Use code Flourish20 at checkout to receive $20 off your purchase of $100 or more at robin b. Since black dresses are so important to the foundation of a women’s wardrobe, you’d think they would be easy to find. However, if you’re like me, you may have had a hard time finding a black dress that’s flattering, versatile, affordable and premium quality, all at the same time. Well, I’m excited to tell you that I’ve found an amazing black dress that’s all of the above! And it gets better! The dress that I am wearing in these photos is from a women-owned company called robin b.
Robin is an amazing boss lady (you can read more about her here) who spent a good portion of her career in retail working for major brands where she noticed a hole in the market when searching for luxurious basics at an affordable price. So, she decided to break off and design her own clothes to meet a need that wasn’t being met in women’s clothing, and robin b. was born. The brand was founded on the principle that basics should be high-quality and versatile—with the ability to effortlessly shift from work to play. I think that this black dress is the epitome of that philosophy—it is a staple that can transition with you into every season and any occasion. If you were to look at this dress up close, it would be a given that this it is clearly suitable as work wear or for formal occasions. It is beautifully made and expertly stitched (the seams on the side make it have a really flattering fit!) But what I didn’t expect is that it also transitions really nicely into casual wear—which makes it a great option for the weekends as well! I took this dress for a spin on a very busy Saturday. I ran around town wearing it (and changing in and out of it) for a photo shoot, then ran errands, then wore it to shop for a blogger event later that night. It was amazing. Typically, I would only wear a dress like this for work, but the length and soft flexibility of the fabric really makes this dress something that you can wear for long periods of time (it is so comfortable!) which makes it perfect for both formal and casual occasions. In these photos I have styled this dress in three ways: for the office, cocktails and the weekend. If you would like receive $20 off your purchase of $100 or more from robin b. use code: FLOURISH20 at checkout! For the office, I styled this dress with my fav black blazer, statement necklace to add a pop of shine, and my favorite pointy toe heels! This dress could literally just be worn on it’s own for date night or cocktails, but to add a bit of color (and because it’s cold out!) I styled with a pretty scarf to cover my shoulders. 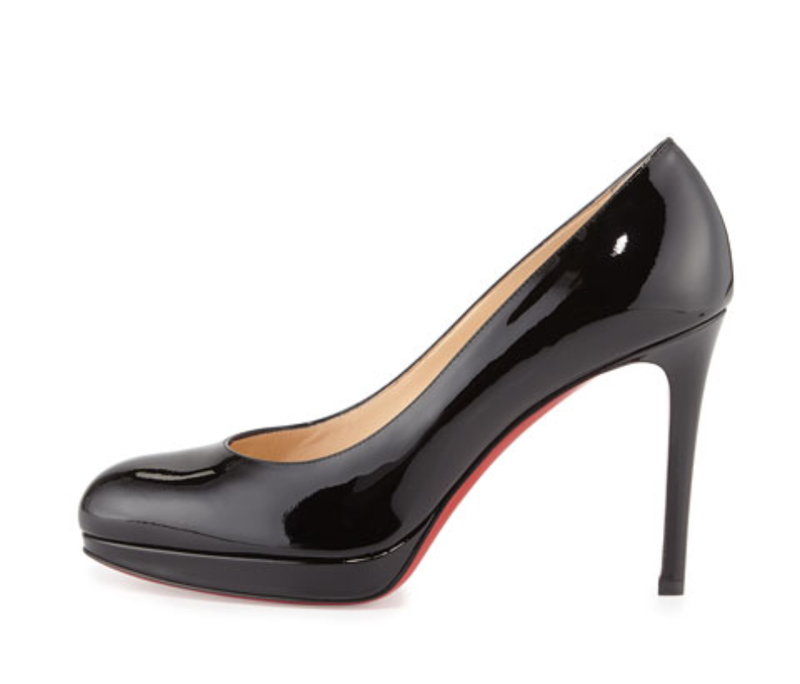 Since this is a dressier look, I paired it with a patent leather pump. I paired this with my favorite chambray button down top (you could just use any casual button down you have in your closet) and tied it at my waist. I paired it with another one of my favorite statement necklaces because while I wanted to appear casual, I was going to an event later that day so I wanted to look kind of dressy/casual…if that makes sense ha! 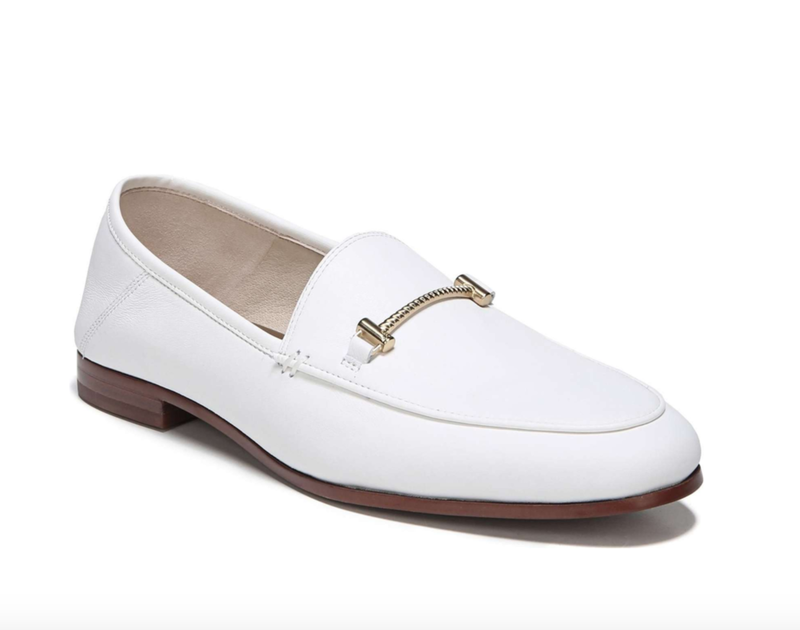 For shoes, I paired it with some white loafers, which were key because I was running around all day! This post was sponsored by robin b.